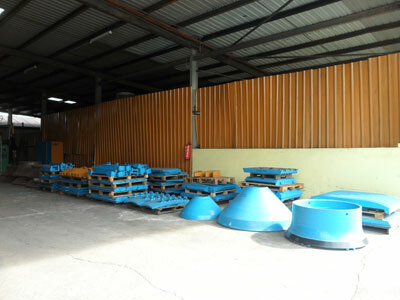 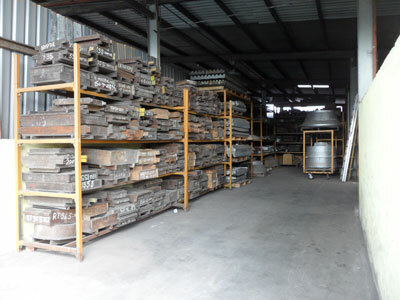 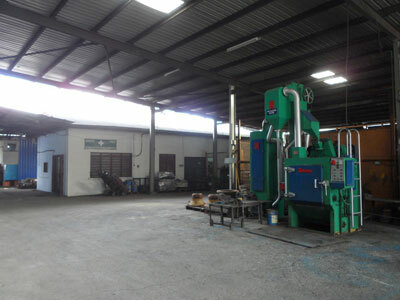 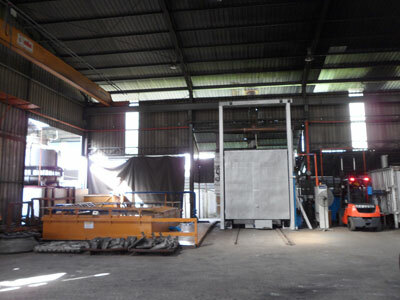 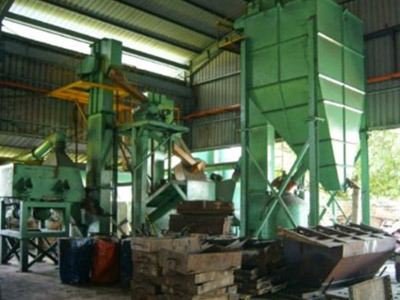 Situated near Ipoh, Perak, our casting factory is capable of producing a wide variety of metal casting products such as cast steel and cast iron. 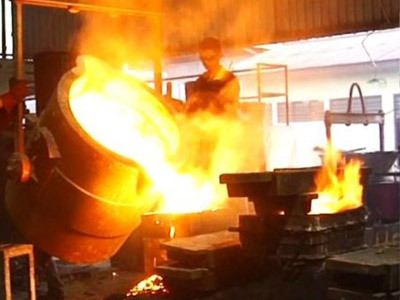 Molten metals are shaped by pouring (gravity) into a mould of required form, moulds are made of refractory materials like sand or plaster. 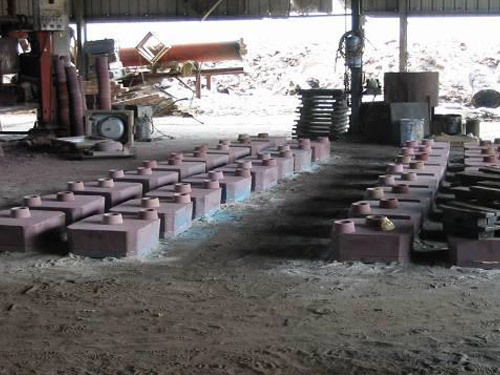 We have relevant expertise to make gravity casting as per international standards.